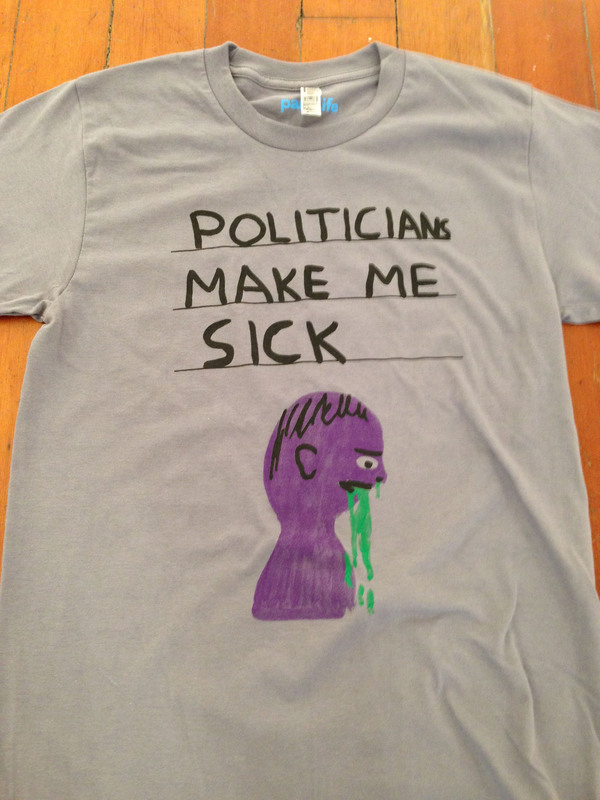 New David Shrigley and Park Life Collaboration. Tees available HERE. Limited Edition Skate Decks available soon..